Paula Ann Naoum was last seen walking on South Tamiami Trail. 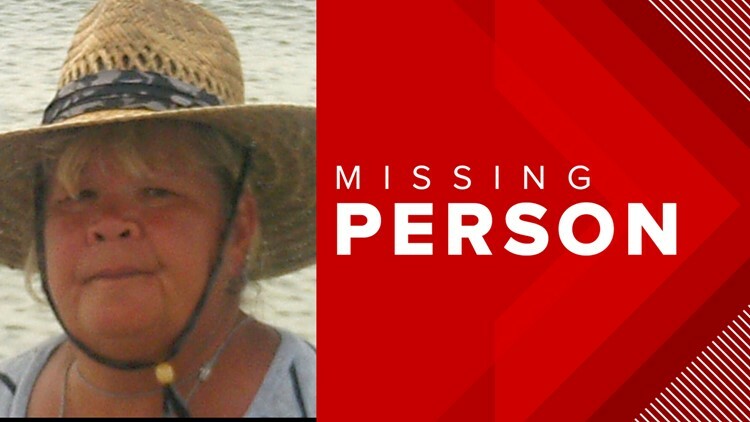 VENICE, Fla. — A 65-year-old woman has not been seen since noon Monday, and Venice police think she may be in danger. Paula Ann Naoum was last seen walking on South Tamiami Trail. She is a white female with blonde hair, brown eyes and a heavy build.